Whether you’re navigating your favorite wooded trails or meandering through unexplored terrain, the Asymmetric 38+8 Backpack is equipped with the storage space and organizational functionality you need to haul your gear from point A to point B. 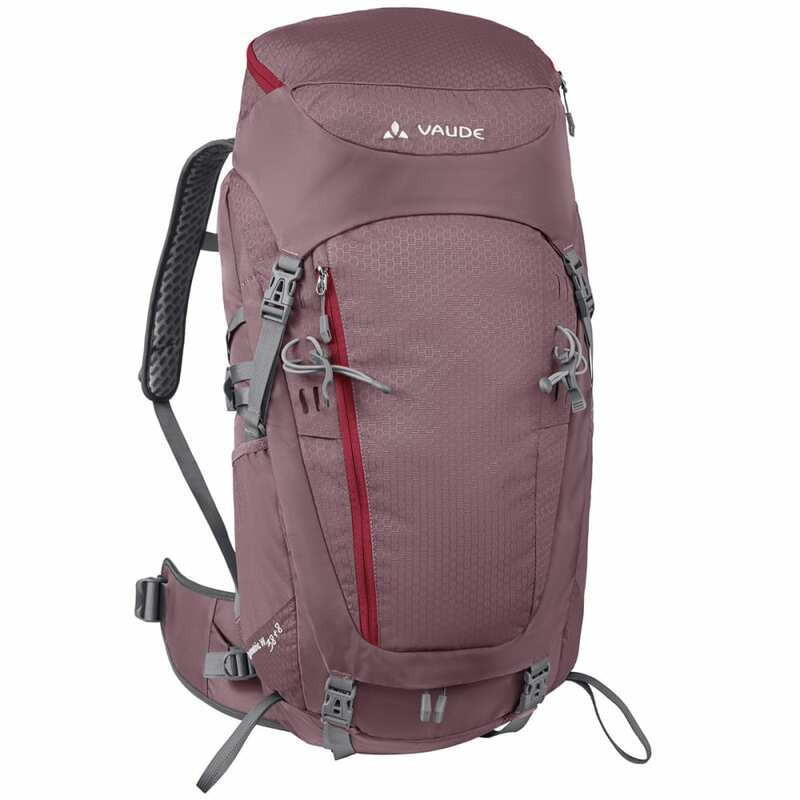 Designed with a body-contact back, multiple compartments and hydration capability, this technical pack is ideal for multiple-day hikes in the backcountry. This product will be shipped directly from Liberty Mountain and will leave their warehouse in 2-3 business days. Eligible for ground shipping only. Measurement: 27.5 in. x 13 in. x 9.4 in.